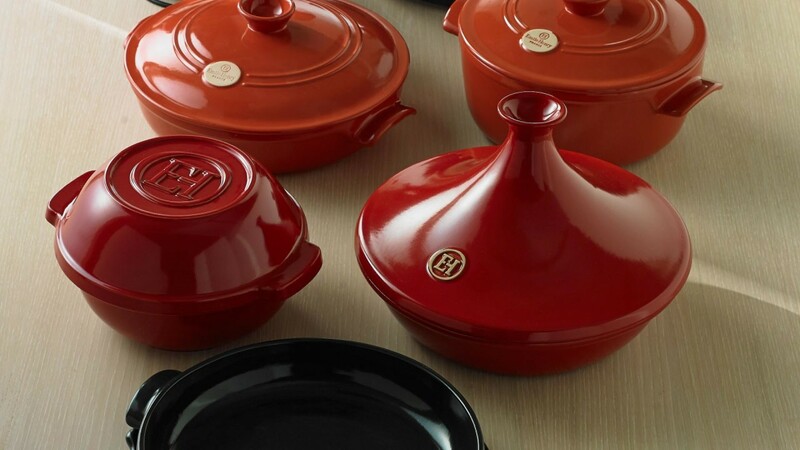 With your fondue pot, you can prepare delicious fondues prepared directly on the hob. 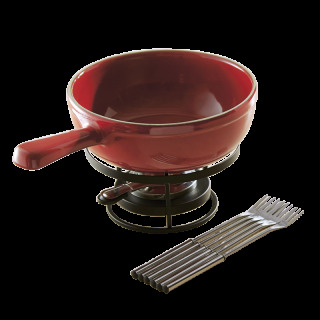 You can use your fondue pot to make a cheese fondue or to make other fondues that require gentle cooking - a meat fondue would not be possible in our Fondue set. Prepare the pot by rubbing it with garlic or shallots. This will give the fondue extra taste and create an aromatic base. Always start on a gentle heat and increase the flame slowly. 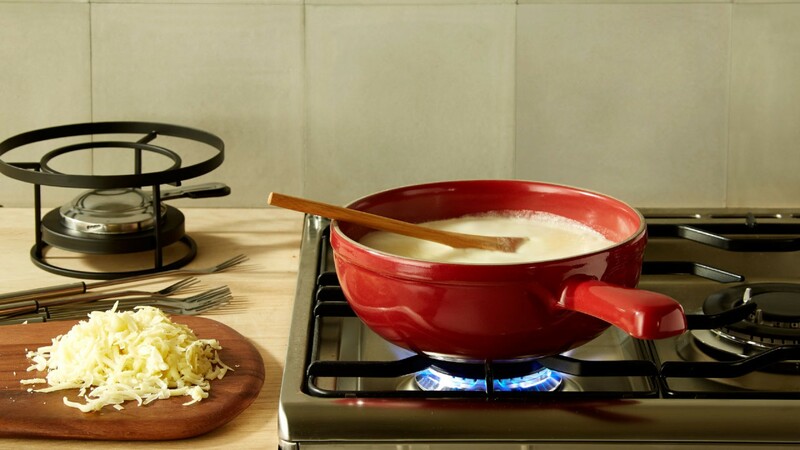 Add your ingredients one at a time, stirring regularly, especially if you are making a cheese fondue. Five minutes before the fondue is ready, take the stand and burner to the table and light it. Then place the fondue pot on top and leave it there throughout the meal. Do not heat the base of your fondue pot when it is empty: always put water or oil in the bottom. Cook on the burner most appropriate size for the fondue pot (usually the largest ring). To keep your fondue hot while it is on the table, use the fondue stand and burner, by soaking the cotton wool in alcohol. To keep the flame steady, you can also use inflammable gel capsules in the burner.